After more than six years in business, I started considering a branding shift within Charlene Ignites, LLC. There were two major goals: 1) Better speak to my ideal target clients in both messaging and aesthetic 2) Better differentiate my personal brand from the growing company brand. Still, I struggled to find the inspiration until participating in an intense personal development retreat. You can read even more details of the story here. Listen to your expert guide. Ensure you have the right materials. Proclaim your intentions with clarity, confidence, and conviction. Walk, don’t rush, and don’t stop until you are fully through the finish line. Use the love and support all around you to make the experience better. Focus your attention on the receiver. Wipe your feet, and clear away any little annoying tidbits. It was an epiphany! He was right on. My mission is all about helping business builders who see sales as difficult, a little scary, and kinda painful. Many of them would rather walk on flaming hot coals than make 100 cold calls. Yet, they want the growth. They want the transformation. They are ready to take the leap of faith to learn the mindset, message, and method that will take them to the next level. 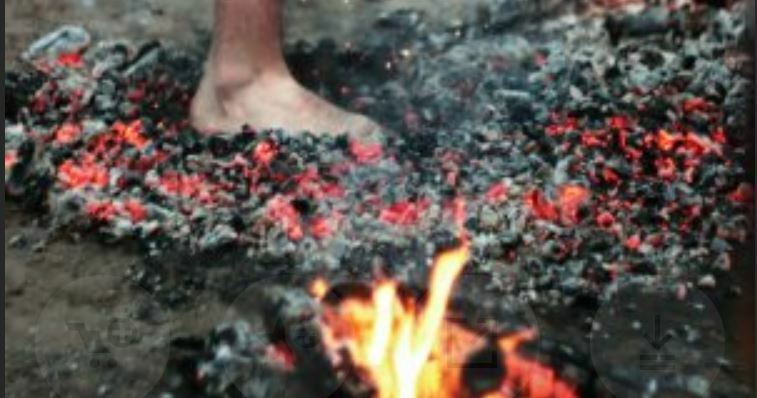 While the Firewalk Sales System is prescriptive in many ways, it is also perceptive. Human beings are complicated. Selling effectively so your ideal clients can buy confidently can’t be done by a script. It’s an art as much as a science. Done well, it can even feel a little like magic. Let’s put the art, science, magic to work for you. Schedule your free, helpful consultation this week.